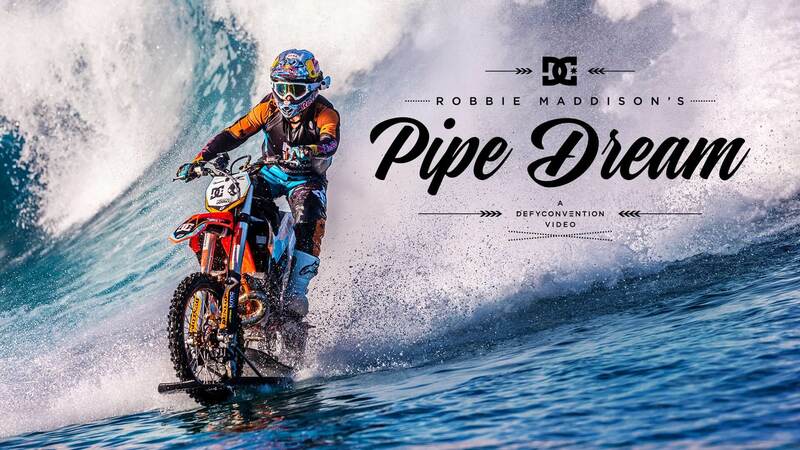 Dirtbike Surfs The Waves Of Tahiti! See how this incredible bike does it! Next Incredible Slow Motion Compilation That Will Blow Your Mind!